You deserve the Woodson’s Reserve experience. Visit us and see what it’s like to live wrapped in luxury and surrounded by nature. 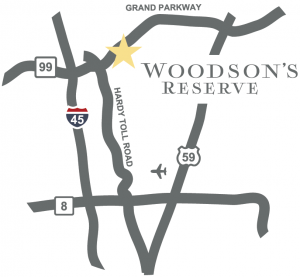 Learn More About Woodson's Reserve by Providing Your Information Below!